We’re at the midpoint of our Humble Puzzle Bundle benefiting Worldbuilders, Child’s Play, and It Gets Better. Things are going swell. 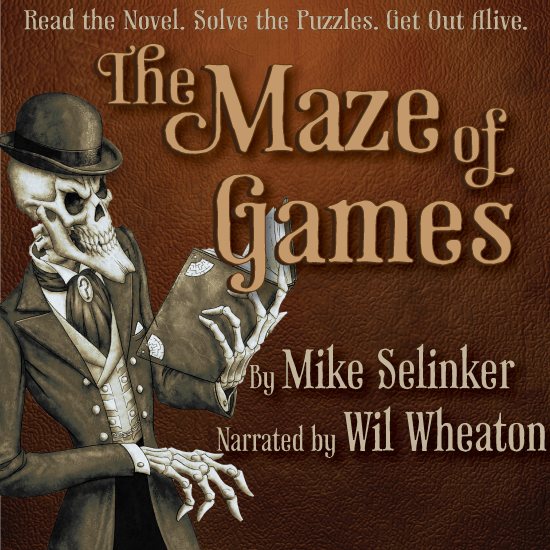 So swell, in fact, that we’ve thrown in three more things: a book of unthemed crosswords by Brendan Emmett Quigley, a new puzzlefest by Patrick Blindauer, and the big news: The Maze of Games Audiobook Narrated by Wil Wheaton! If you’ve been following the campaign, you know about The Maze of Games, the interactive puzzle novel by Mike and Pete. There’s about 70 characters in it, and I wanted to hear them come to life. So we asked our buddy Wil—you know, the greatest voiceover actor on the planet—to bring the novel to life. You can read along in “solved” order (that is, in chronological order), or play it in “unsolved” order (where you have to figure out what order the pages go in). There’s also a lot more to it. 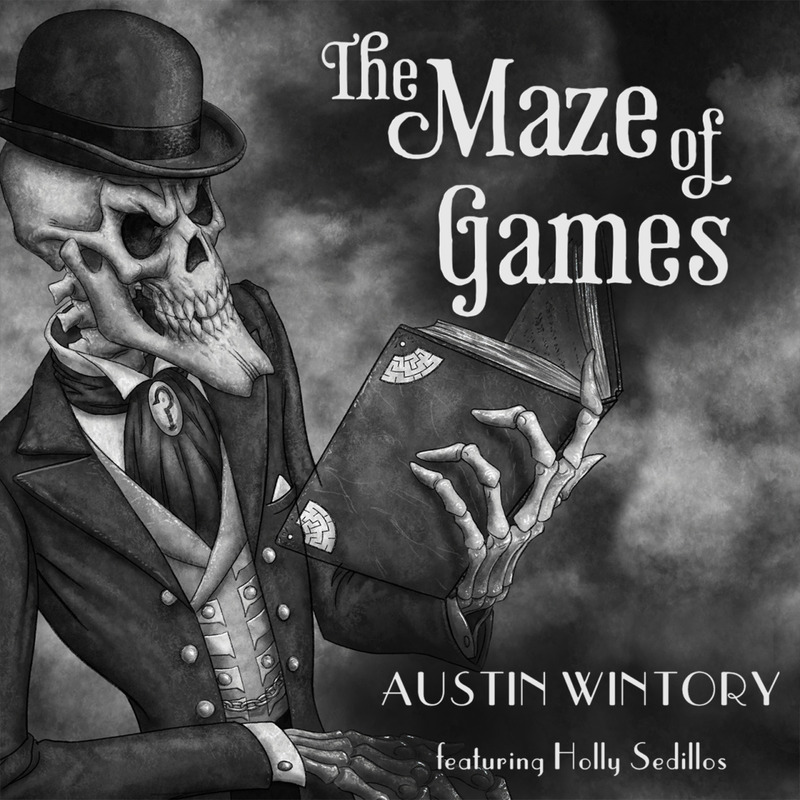 For example, there’s an instrumental Maze of Games Soundtrack by famed composer Austin Wintory. 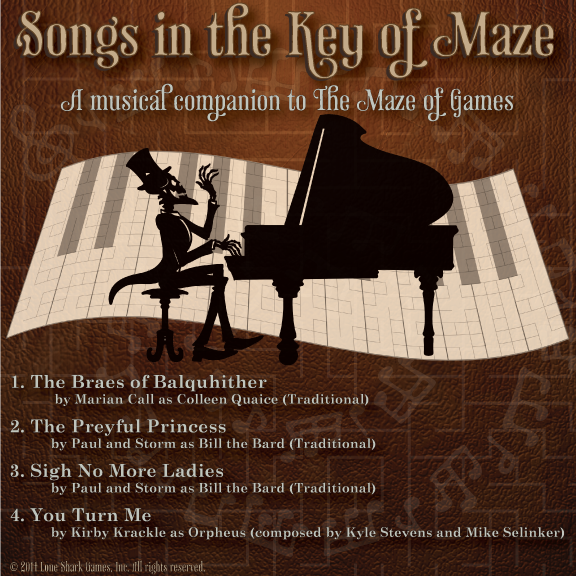 And an album of Songs from The Maze of Games by Marian Call, Kirby Krackle, and Paul & Storm. These are really good sounds, folks, and you get all of it and a million puzzles for $15. You should get on that Humble Puzzle Bundle right this second, because there’s a very short amount of time left.